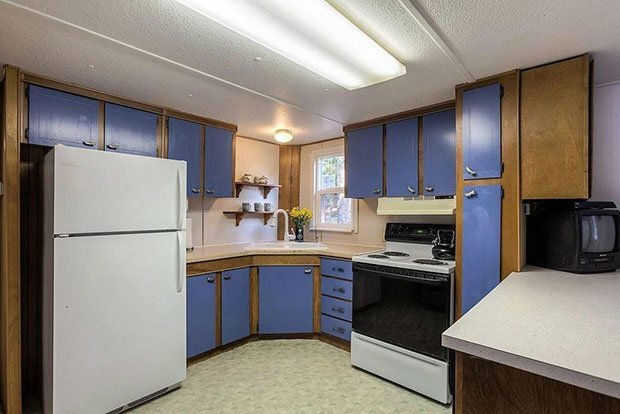 This beautiful beach house was built quite a long time ago, in 1967. 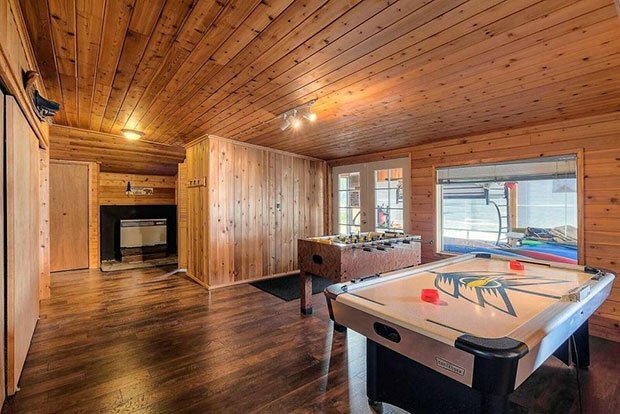 It’s only now being sold, which proves how much quality time can be spent in this home. 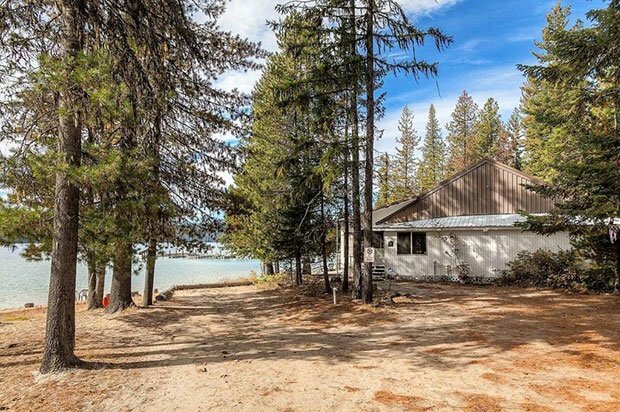 It’s situated on a beach, looking out Priest Lake of Idaho. 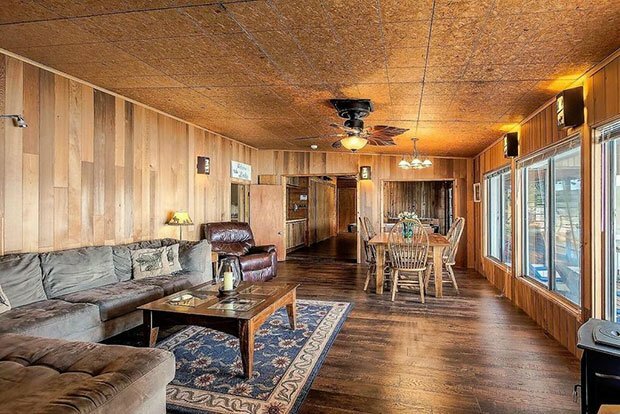 With five bedrooms and three bathrooms on 1,800 square feet and poor 0.26 acres, the price of this home is almost fair at $595,000. Large wraparound covered porch expands your outdoor living area. Propane firepit for evening stories and S’mores! Community beach shared by just 5 families. 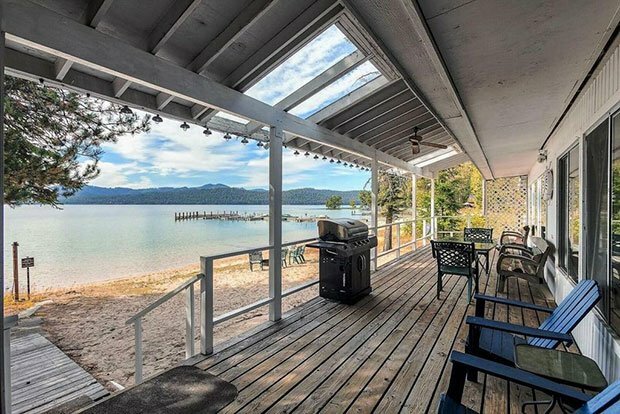 Just minutes to restaurants, marinas, gas, groceries and all the recreational opportunities Priest Lake has to offer! 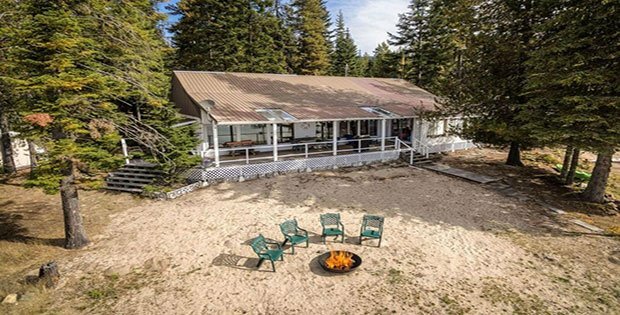 [FOR SALE] A Huge Cabin Rental Business Opportunity Not to be Missed!